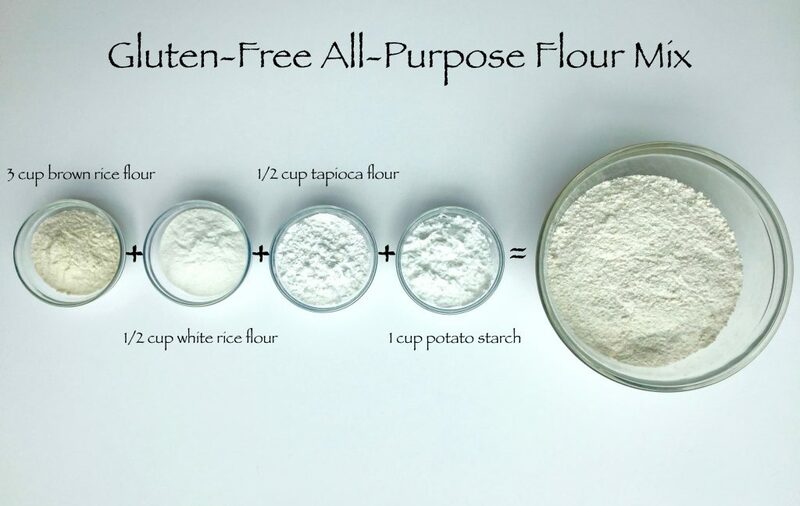 Having a hard time finding a gluten-free substitute for all-purpose flour? 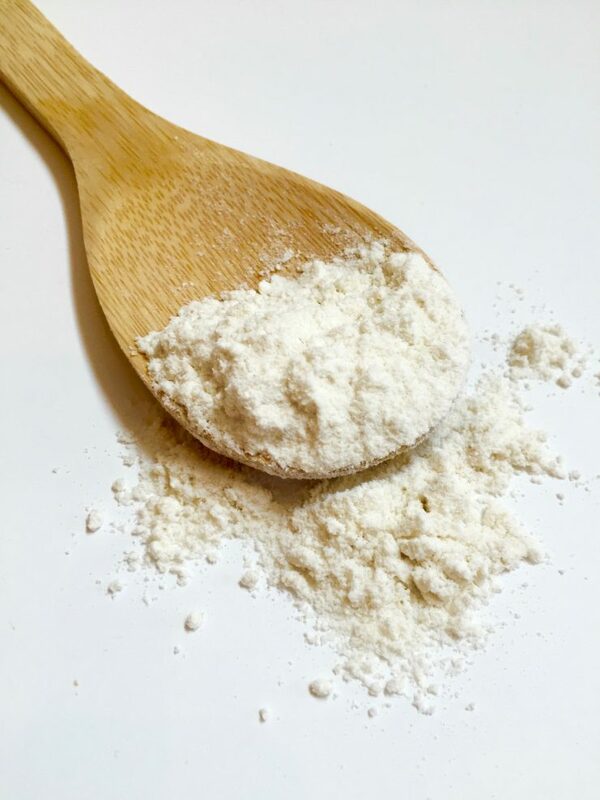 With just a few simple ingredients this flour works well in most recipes. Try it next time you make gluten-free brownies or chocolate cake! I found this flour mixture to be the right combination, easy to make and great to store in bulk for future use. Storing flours in glass jars in the refrigerator will prolong their shelf life. Most importantly this blend works well with almost any recipe that I have tried so far. The ingredients can also be interchanged. Below is a list of several alternative options available. 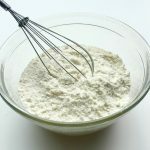 If I have a recipe that requires 1 cup flour occasionally I replace 1/2 cup of my gluten-free flour with 1/4 cup almond flour and 1/4 cup millet flour just to change up the taste. 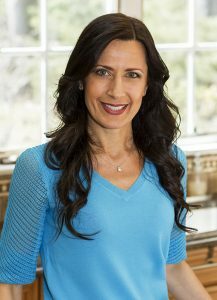 Keep in mind flours react differently in certain recipes so you might have to play around and find one that works best for you. I would love to hear what you come up with! 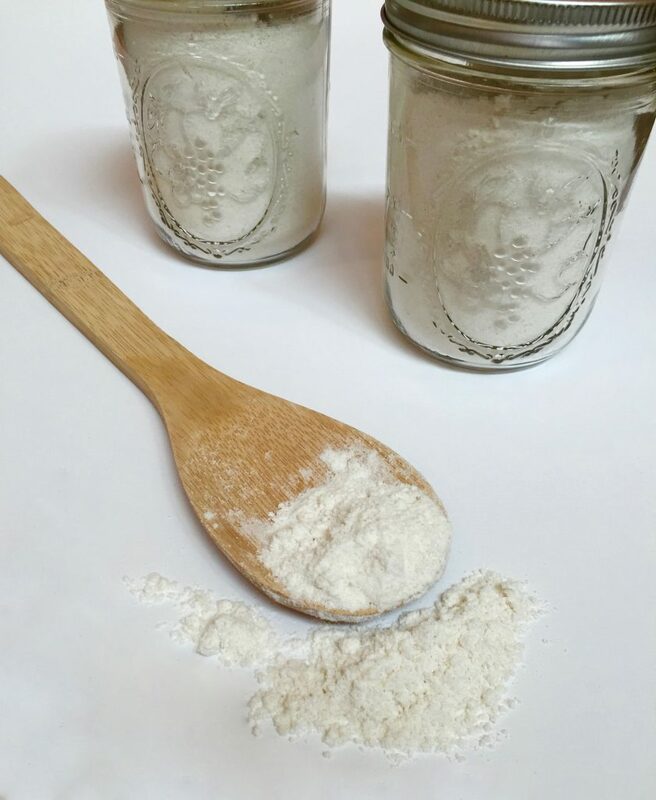 Simple gluten-free flour mix that is easy to make and works well with almost any recipe. Use it in place of all-purpose flour or whole wheat flour. Combine all ingredients and whisk together until well combined. Store in an air-tight container in the refrigerator to prolong the shelf-life. I like to use a canning jar. Use in place of all purpose flour as a 1:1 ratio. Can I use arrowroot instead of tapioca ? Yes you can use arrowroot if you don’t have tapioca available!